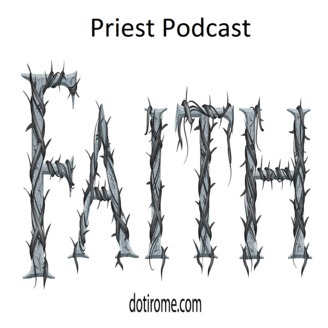 This is a conversation with a Priest or person of Faith, how they became a Priest, how they construct their weekly homilies, and then questions you always wanted to ask but thought might be rude. Are you lonely, favorite part of the job, what is the toughest part of the job, what do you do that we might not even consider. 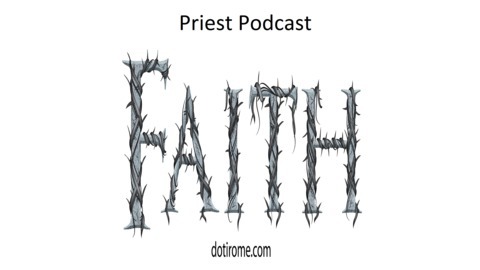 The first thing you will notice is what a pleasant voice Msgr Jerry has - very calming. The next is that he has a great sense of humor and very little ego. Msgr. Jerry was candid and honest with his answers. He is a man who enjoys what he does and trusts in the Lord. I thoroughly enjoyed listening to this podcast again while editing it. Please enjoy!